Hey guys. Just a quick note to let you know that Seabound is on a Kindle Countdown sale for only $0.99. The deal only lasts for about six more hours, so grab it now! So far Seabound is having a great run. It has been in the top 3,000 ebooks on Amazon for the past three days, peaking at 1,748. It’s #3 on the bestseller list in the Sea Adventures category and #9 in Women’s Adventure Fiction. 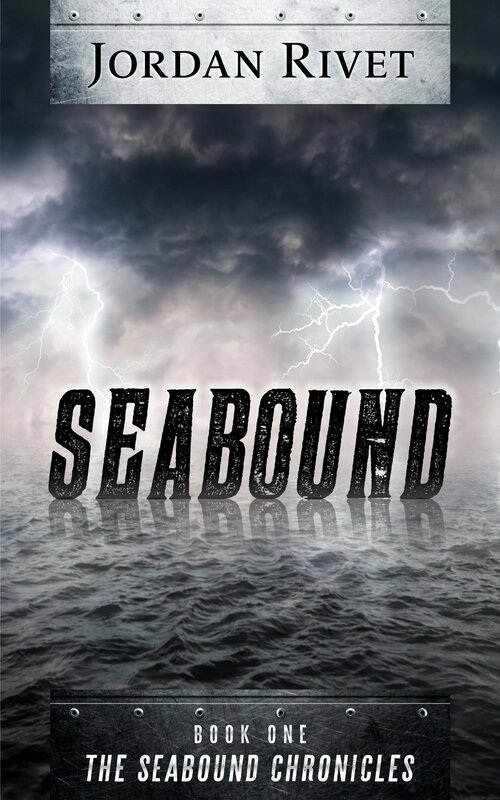 Seabound also hit the top 100 lists in the highly competitive Dystopian and Post Apocalyptic categories, with peak positions at #23 and #28, respectively. It’s still hanging out in the top 40 on both lists! Thank you for all of your support of this book. Most importantly, in case you missed it earlier, the sequel is available now for $3.99! Buy Seaswept here. Both titles can also be read for free on Kindle Unlimited! 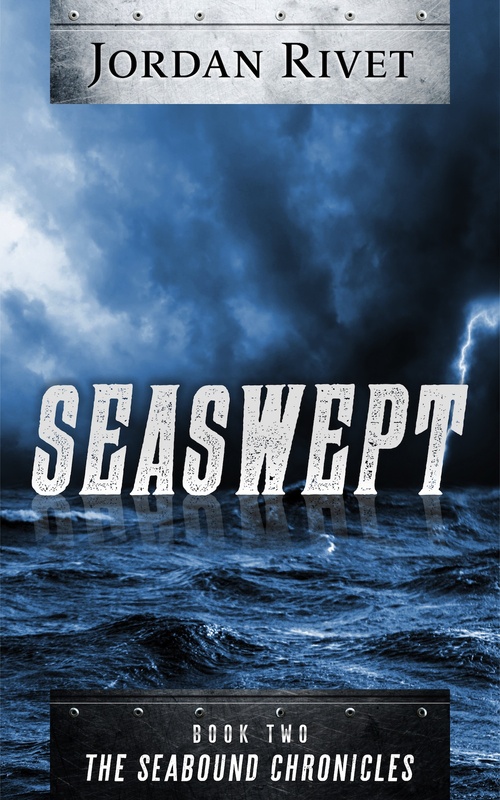 Prev Seaswept, the second book in the Seabound Chronicles, is out now!